Archers from all over Arizona have trusted Timber Mesa with their archery needs since 1993. 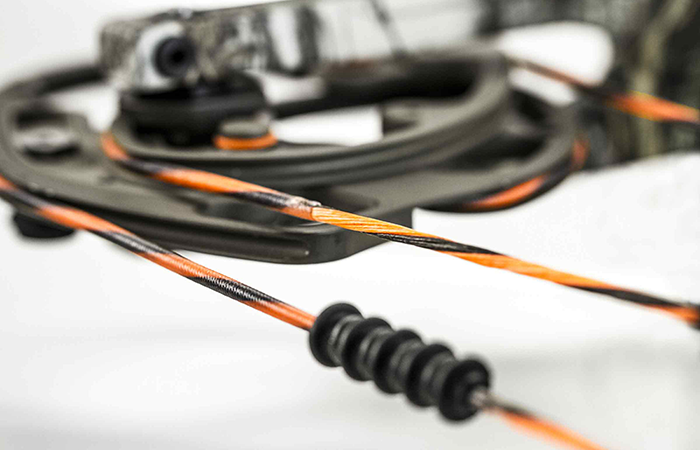 Over the years we have seen the archery industry change with technology and innovation. The one thing that has stayed constant is the need for good strings and cables on a bow to deliver accurate arrow flight and grouping. 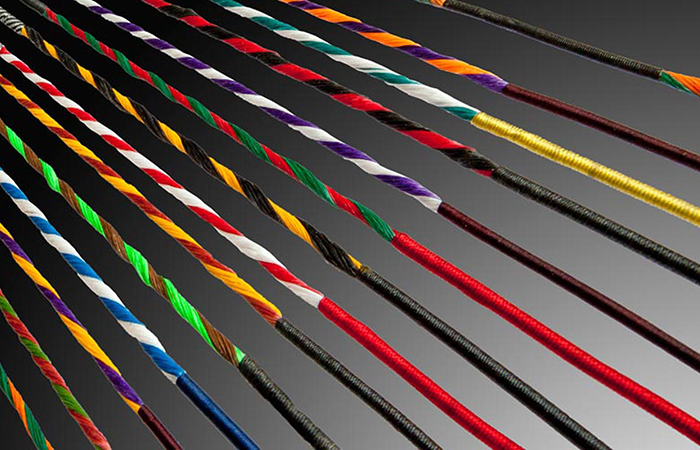 As a way to show our appreciation to our customers, we are proud to offer our industry leading STRINGS FOR LIFE program. Our STRINGS FOR LIFE program is just one of the ways Timber Mesa Outdoors continues to stand out among other pro shops. Q: I bought a bow from another shop. Can I still purchase the Strings For Life program? A: No. Bows purchased from Timber Mesa only qualify for the program. Q: Can I purchase the program at a later date if I change my mind? A: No, the Strings For Life program must be set up at time of original sale. 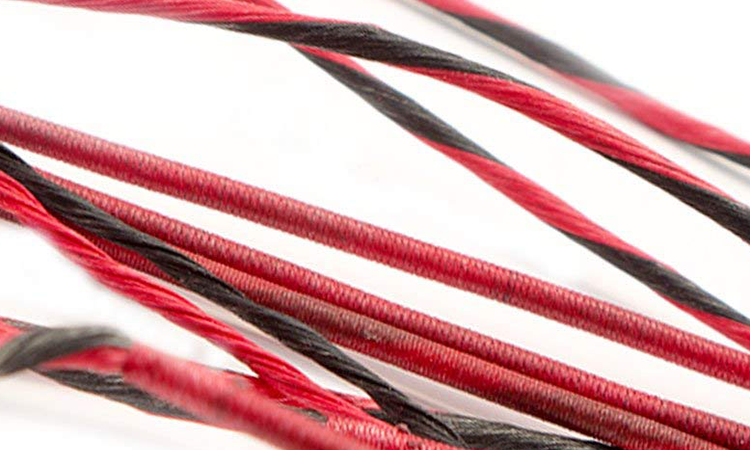 Q: Can I pick custom colors for my new strings? A: Yes, you are able to pick any standard color with standard serving options.